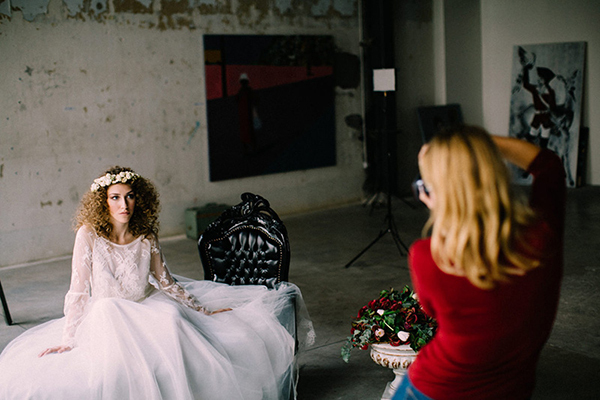 Home / Featured / LOVE4WED & STYLE ME PRETTY! LOVE4WED & STYLE ME PRETTY! Today is an amazingly exciting day! 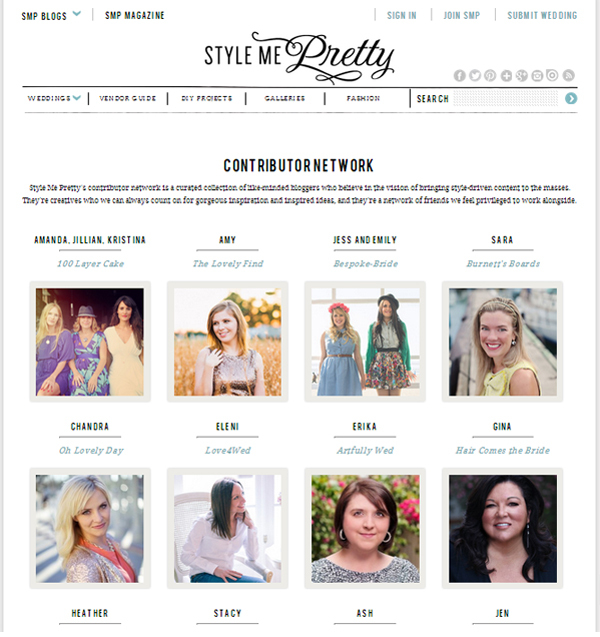 Love4Wed has joined the Style Me Pretty Contributer Network! I truly can’t describe what an honor it is to be amongst the most talented and creative wedding bloggers and to part of a (as Style Me Pretty describes) “curated collection of like-minded bloggers who believe in the vision of bringing style-driven content to the masses. They’re creatives who we can always count on for gorgeous inspiration and inspired ideas, and they’re a network of friends we feel privileged to work alongside”. I have been following Style Me Pretty for many years now and not a day has gone by when I did not find my share of stylish wedding inspiration… so you can probably understand that today I have this huge ear to ear smile on my face!!! You should be proud for your work!! That’s super exciting new – CONGRATS!